Easy! After you have decided to purchase that wonderful pre-loved designer item, click to button "add to cart" and your order will be processed thru the checkout. iDEAL (only in the Netherlands) Online payments through your own bank. This is a free payment method. Once this transaction is complete, you will then return to VINTAGEANDMUSTHAVES.COM. SEPA bank transfer, payments from 34 countries quickly and easily through SEPA bank transfer. This is a free payment method. Once this transaction is complete, you will then return to VINTAGEANDMUSTHAVES.COM. 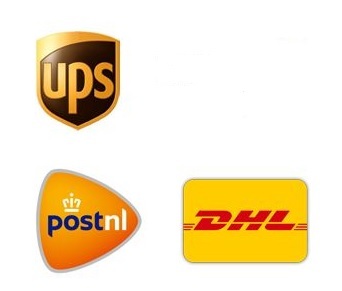 For shippings to other countries Worldwide shipping costs are EUR 15,00. Vintage and Musthaves insures each purchase during the shipment until it is delivered to you. You're welcome to visit our office from Monday to Saturday. Please email us beforehand to make an appointment, so we are sure to be able to welcome you at your chosen time.